Experience all of the fun and adventure of some of the Gold Coast's world-famous theme parks with a great value Dreamworld unlimited season pass! 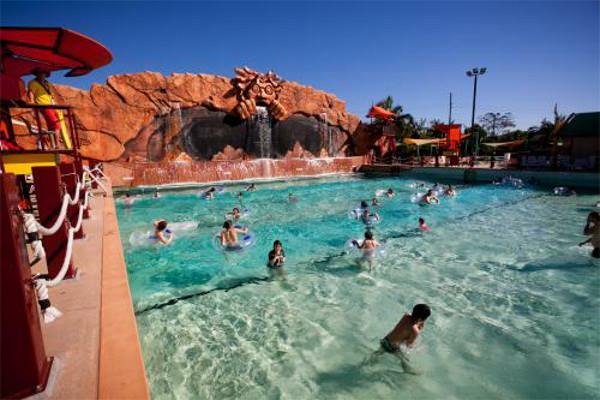 This season pass provides you with unlimited entry to Dreamworld, WhiteWater World and SkyPoint Observation Deck in the heart of Surfers Paradise until December 24th, 2018. 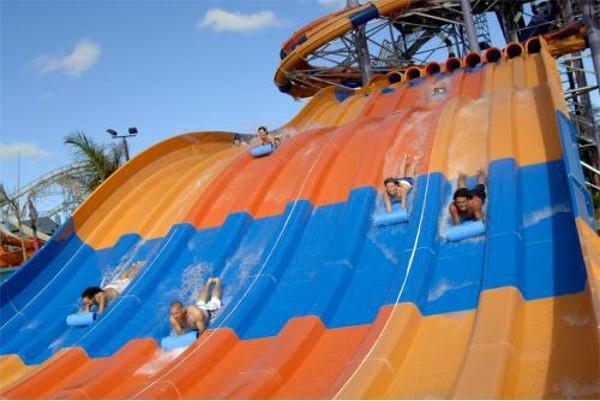 During your visit to Dreamworld, you can experience all of its best attractions including Dreamworld Express, ABC Kids World, Tiger Island and Wipeout. With something for all ages to enjoy, everyone will love a day out at Dreamworld. Next door to Dreamworld is WhiteWater World, one of the popular water theme parks. 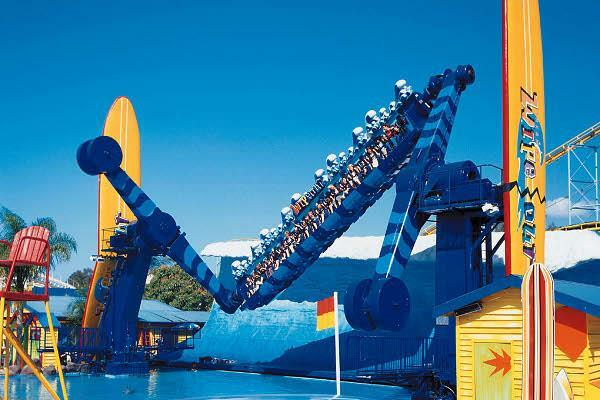 Home to a selection of aqua-themed rides, you can slip and slide down The Bro, The Wedgie, The Green Room, Triple Vortex and Super Tubes Hydrocoaster. If you're looking to have some fun with the little ones during your visit then Wiggle Bay is the place to be. 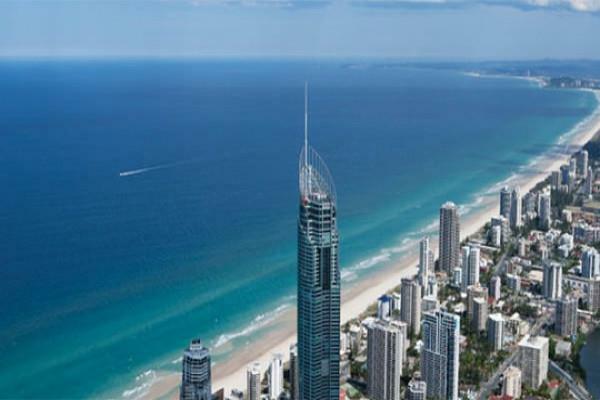 Lastly, this pass gives you entry to SkyPoint Observation Deck to enjoy sweeping views of Surfers Paradise and the surrounding Gold Coast region. 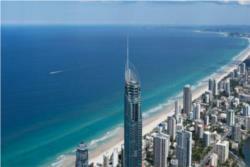 Rising over 320 metres above the ground, this is the only beachside observation deck in the country! 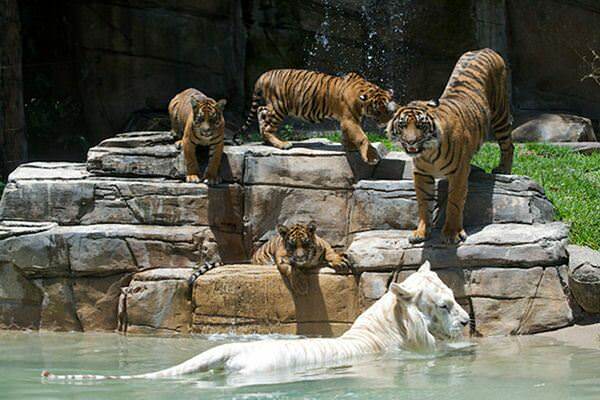 Don't forget your camera for this visit! Valid until 24th December 2018, purchase your pass today!